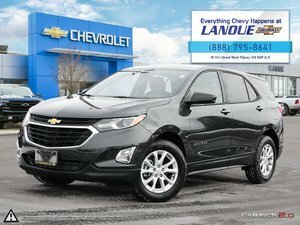 In the Canadian Dream, our experiences make us richer. 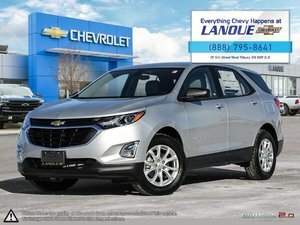 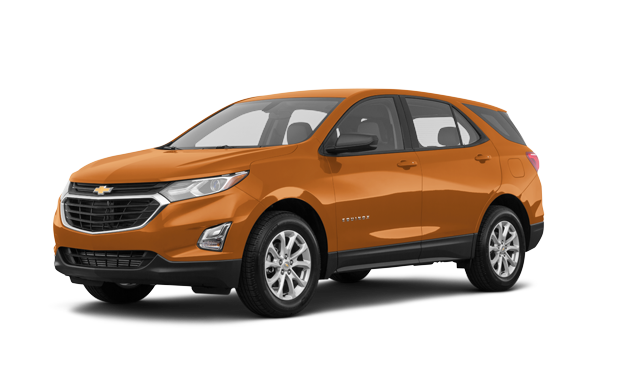 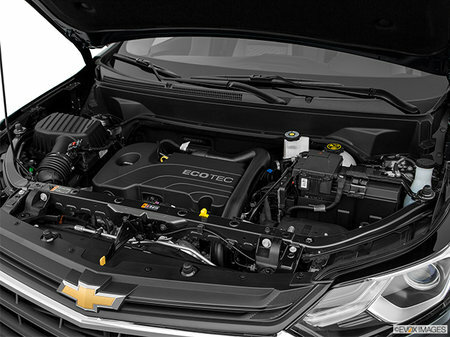 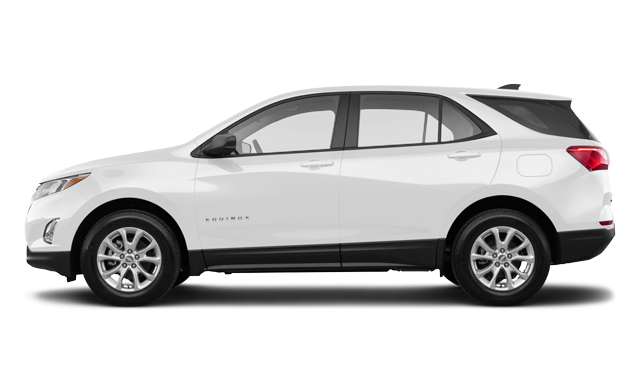 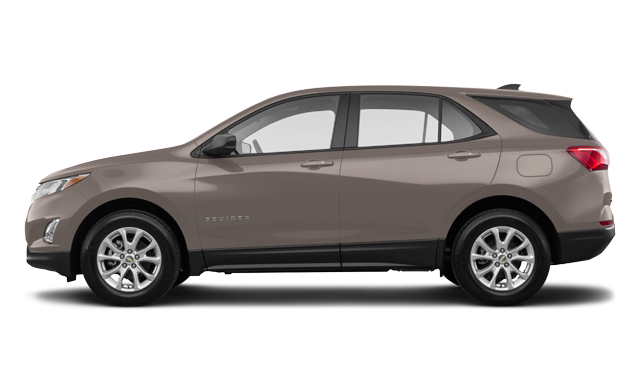 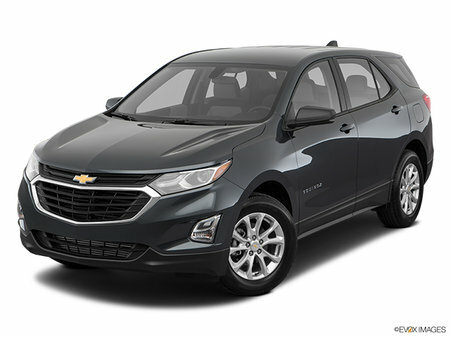 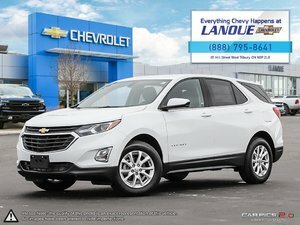 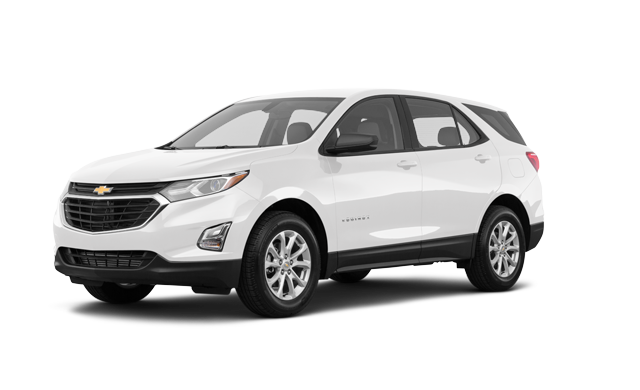 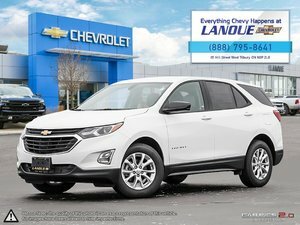 That’s why we were inspired to build the 2019 Chevrolet Equinox. 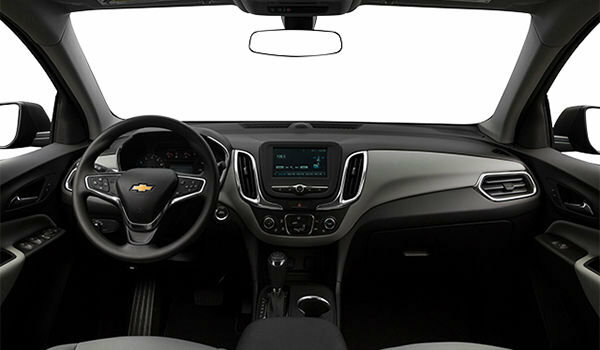 There’s innovative technology to keep you entertained, available safety features that can help you stay on track and performance that makes driving fun. 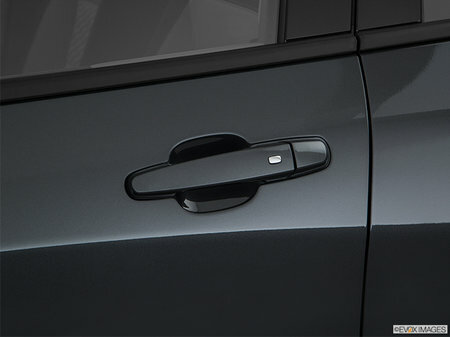 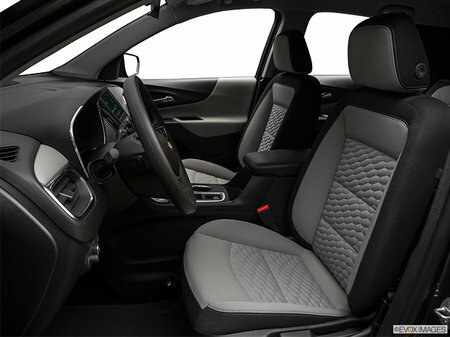 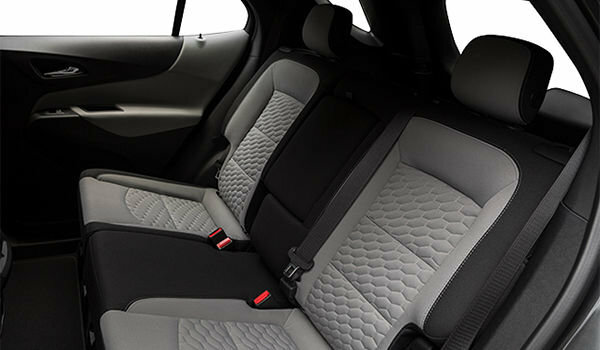 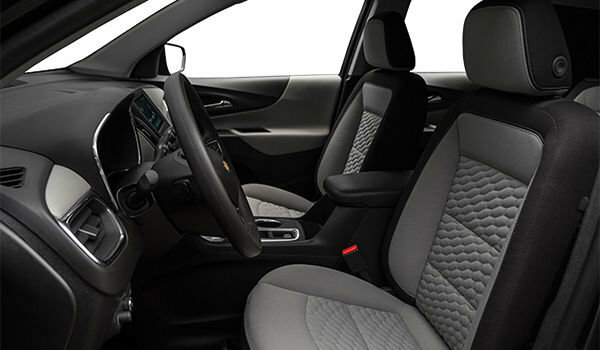 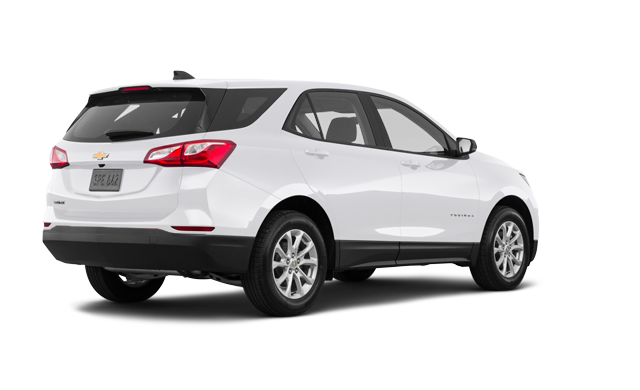 The Equinox also features amenities like standard front heated seats and a remote vehicle starter system. 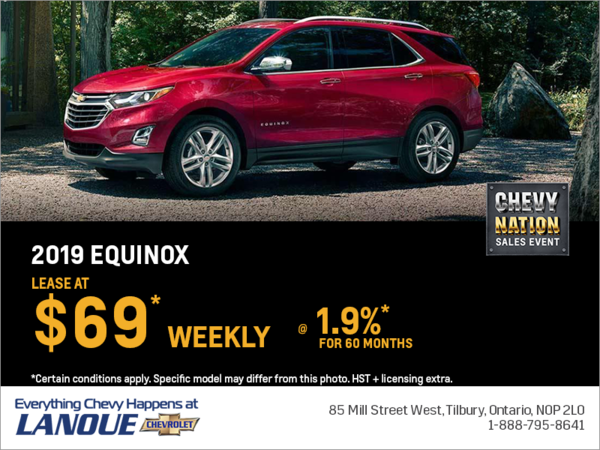 And, since the Equinox is available with All-Wheel Drive, you’ll always be ready to hit the open road, experience new things, and start living your Canadian Dream.